I recently watched the documentary Money & Life and was left awestruck. It felt so refreshing to see a documentary about the economic crisis that isn’t angry or depressing! 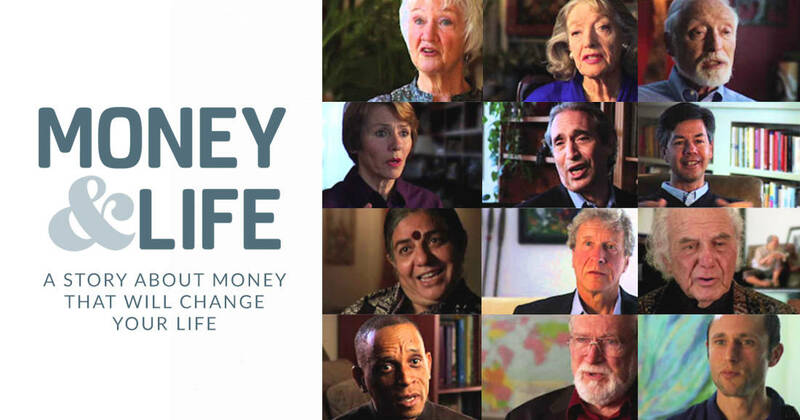 The film not only brilliantly and comprehensively highlights what’s dysfunctional about our money system, but explores more tangible and heart-based solutions than I’ve ever seen in any other documentary on the subject. Katie Teague, the filmmaker, did a wonderful job at reuniting brilliant minds and experts who altogether connect dots and answer questions that I have not seen addressed elsewhere. 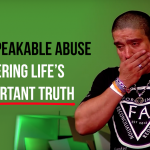 But aside from the intellectually sound arguments and solutions it gives, I found that the most impactful aspect of this documentary is the incredible and uplifting stories it tells of individuals who have undergone a profound shift within their own lives. A shift in consciousness that caused them to very naturally transform the way they do business, relate with money and relate with life itself. To put it simply, Money & Life creates an important bridge between the needed rational understanding of the societal problems we face, and the very real internal transformation we must go through to begin turning knowledge and wisdom into action. The world needs more content like this—content that informs about important issues while uplifting and empowering its viewers. So go grab some popcorn and get ready to be inspired! Money & Life from Katie Teague on Vimeo. You can rent the documentary for $3.99 or purchase it for $7.99. Click here to start watching.